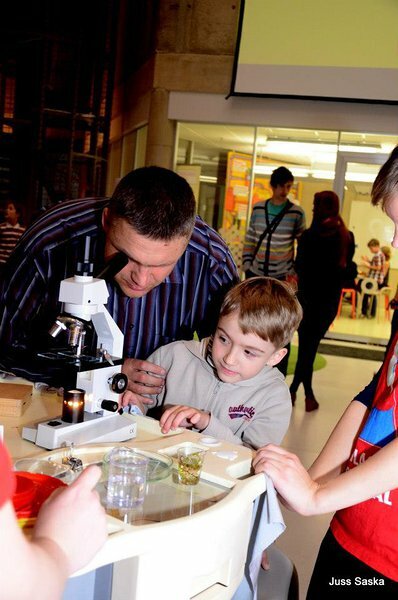 On 26 September 2014, the Tartu Mini Maker Faire as part of the Estonian Researchers’ Night Festival will gather all the makers in the Baltics. Come and join us! ATTENTION! REGISTRATION FOR TARTU MINI MAKER FAIRE HAS ENDED! For inspiration and information about the Maker Faire movement, visit their website.